Maya Carmichael books “Project Mind‘. PSA for US Markets and Worldwide Internet. For US and Worldwide Internet. Parker Brando plays a role in Van Helsing. Naika Toussaint recurs in episodes 112/113. 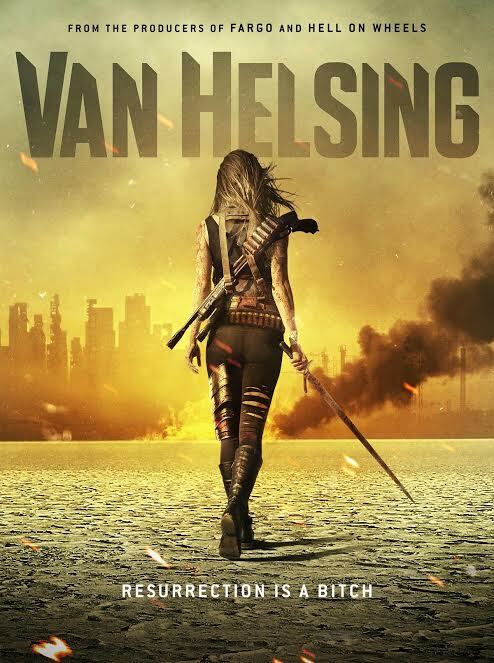 Van Helsing, is a new take on the Dracula myth. The story centers on Vanessa Helsing, the daughter of famous vampire hunter and Dracula nemesis Abraham Van Helsing. She is resurrected five years in the future to find out that vampires have taken over the world and that she possesses unique power over them. She is humanity’s last hope to lead an offensive to take back what has been lost. Kelly Overton has been cast as the lead in Van Helsing, the 13-episode sci-fi series from Nomadic Pictures (Fargo, Hell On Wheels), which is set to air on Syfy in the U.S. Also cast in the show, from Neil LaBute, are Jonathan Scarfe (Hell on Wheels), Christopher Heyerdahl (Hell on Wheels), Paul Johansson (Mad Men), David Cubitt (Ray Donovan) and Tim Guinee (Homeland). A hot summer for Eric! Hallmark films New Movie with Debbie Gibson (“Acting Dead“) and Robert Gant (“Supergirl“) and 6 Stars from ‘When Calls the Heart‘! Pascale Hutton (Rosemary LeVeaux), Marcus Rosner (Charles Kensington), Ken Tremblett (Patrick O’Reilly), Keenan Tracy (member of the Tolliver Gang), Lane Edwards, and Mitchell Kummen (Gabe Montgomery)… all of ‘When Calls the Heart‘ are starring in the new Hallmark Channel movie ‘Relevant‘ which has since been re-titled ‘Song of Summer‘! ‘Debbie Taylor is a former 1980s pop star bent on making a comeback and returning to the Billboard charts. As she prepares to once again take the music industry by storm, Debbie’s record label deems her irrelevant and abruptly drops her. Out of money, she leaves the fast lane of New York to move in with her sister in Youngstown, Ohio. There, Debbie’s life as a diva takes an abrupt turn when she’s asked to substitute for a local high school music teacher. When she reluctantly agrees, Debbie is introduced to a lovable group of teenage MISFITS preparing to perform at their upcoming prom. While unsuccessfully attempting to connect with the students Debbie meets Noah, the school’s quirky, down-to-earth guidance counselor. Eventually, Debbie wins over the students with a new perspective on music, life and love. If you’ve seen the new ‘Summer Nights‘ commercial on Hallmark, then you may also have noticed Debbie Gibson in the ad, who is the star of this story based on a pop star! ‘SONG OF SUMMER‘ will premiere August 27, 2016 on the Hallmark Channel during “Summer Nights“! It’s official! 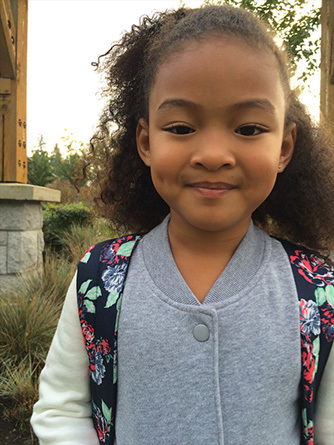 Hallmark CHANNEL’s “Summer Nights” event will have a new, original movie premiere each weekend for six weeks beginning Saturday, July 23 and concluding Saturday, August 27. Based on the true story of a straight A college student and her experiences as she gets drawn into the life of adult entertainment. What’s new in the Zoo? 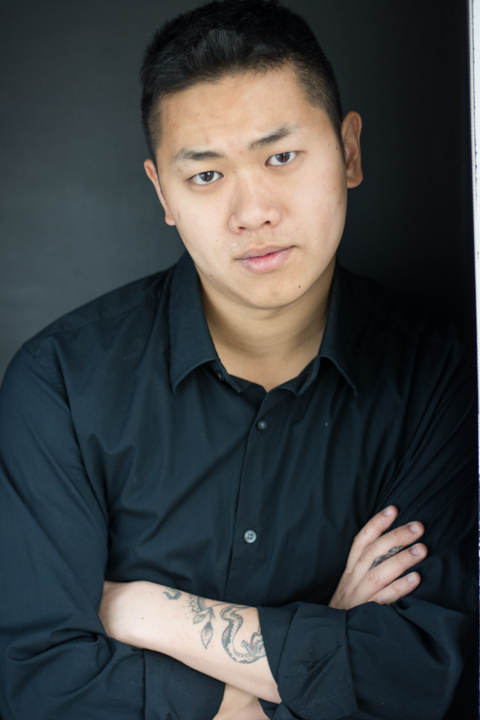 Mike Li books a role in Zoo, which is described as a global thriller about a wave of violent animal attacks against humans sweeping the planet. As the assaults become more cunning, coordinated and ferocious, the story becomes a race to unlock the mystery of the global pandemic before it’s too late. The drama series is produced by CBS Television Studios and stars James Wolk, Kristen Connolly, Billy Burke, Nonso Anozie and Nora Arnezeder. Based on the 2012 novel of the same name by James Patterson and Michael Ledwidge, the series premiered on June 30, 2015, on CBS, and concluded the 13-episode first season on September 15, 2015. 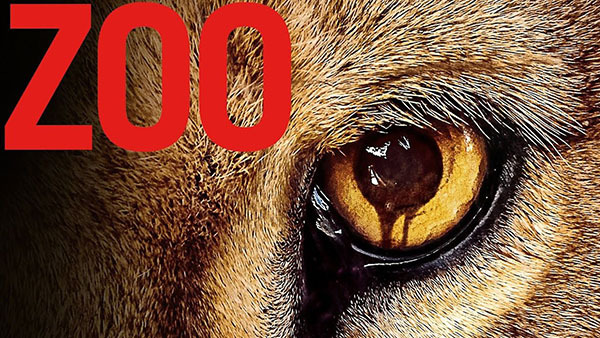 On October 2, 2015, Zoo was renewed by CBS for a second season, which will premiere on June 28, 2016. 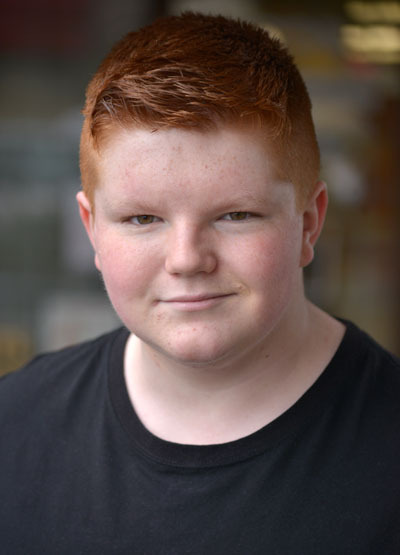 Max Chadburn has finished shooting a role in the film “Status Update“. which started filming in Vancouver on June 13th and will continue until July 15th. Disney Channel star Ross Lynch who starred in “Austin & Ally” and the “Teen Beach Movie” series, will appear along with Olivia Holt (“I Didn’t Do It”) and Courtney Eaton (“Mad Max: Fury Road”). Scott Speer (“Step Up Revolution”) will direct from a script written by Jason Filardi who is best known for writing 17 Again, a movie with Zac Efron. Offspring Entertainment partners Adam Shankman and Jennifer Gibgot are producing along with Brightlight’s Shawn Williamson and Voltage’s Dominic Rustam. DNA’s Mason Xu and Fan Dong will executive produce alongside Brightlight’s Arielle Boisvert and Voltage’s Jonathan Deckter. Status Update is a comedy set in a Northeastern US high school and centers around the main character, Kyle Moore (Ross Lynch). Kyle discovers something amazing; a social media app that has the ability to turn anything he posts into reality. Imagine what you could do with that kind of power as a teenager. 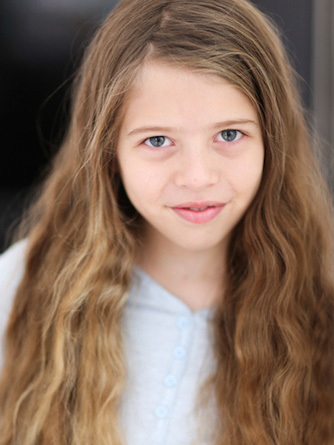 Kylee Dawson books a role in the MOW Justice Unleashed. Storyline: Annalise O’Neil, a newly appointed family court judge sees a picture of her estranged teenaged daughter, homeless and curled up against a heating vent in frigid temperatures. 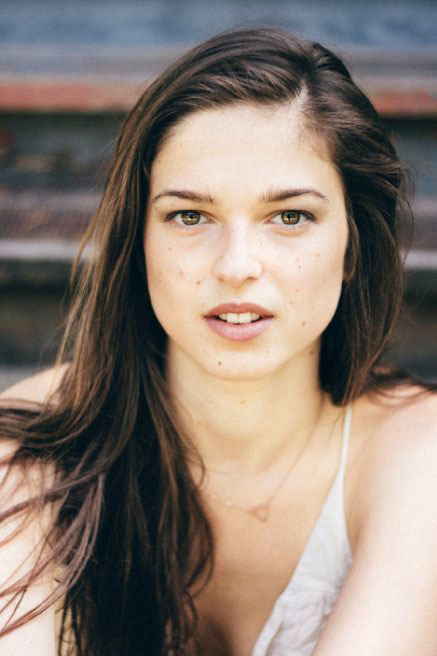 Before Annalise can find and reconnect with the teen, the girl’s been lured into human trafficking. It’s up to Annalise to rescue her daughter before it’s too late. 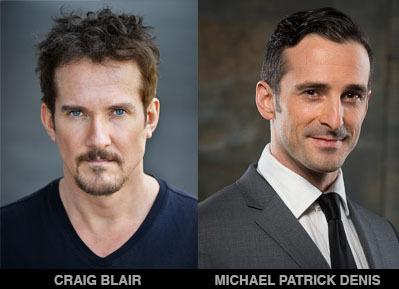 Both Craig Blair (episodes 106/107) and Michael Patrick Denis (episodes 108/109) have finished shooting on Fox’s Prison Break – revival season 5. Starring Wentworth Miller and Dominic Purcell. In the series finale The Final Break, Miller’s character architect Michael Scofield was left as dead and buried. Five years on and Miller was re-teamed with his former co-star and screen sibling Dominic Purcell on The Flash – Purcell was Heatwave, and Miller was Captain Cold on the superhero series, and their reunion sparked a new interest in Prison Break. “Prison Break” has now started filming its fifth season with a new member added to the team, Faran Tahir. 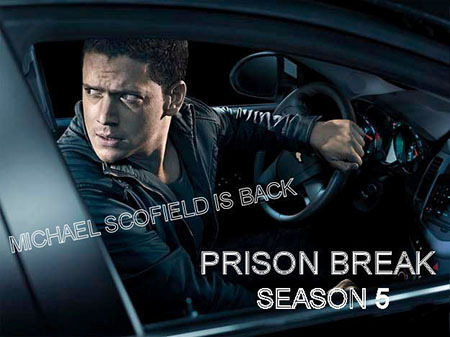 The fifth season would pick it up from where the “Prison Break” season 4 had ended, but with a twist. Lead star Wentworth Miller will be reprising his role as Michael Scofield, and the new season will be based on a rescue mission to take imprisoned Scofield out of the jail in Yemen after being held as a prisoner over there for the past years after surviving his death. Tahir as Jamil would be his fellow cellmate with whom Michael is going to have a close connection. Despite the fact that Michael died at the end of the series, the plot will give a “logical and believable” explanation for how the characters survived and are “still moving around the world”. 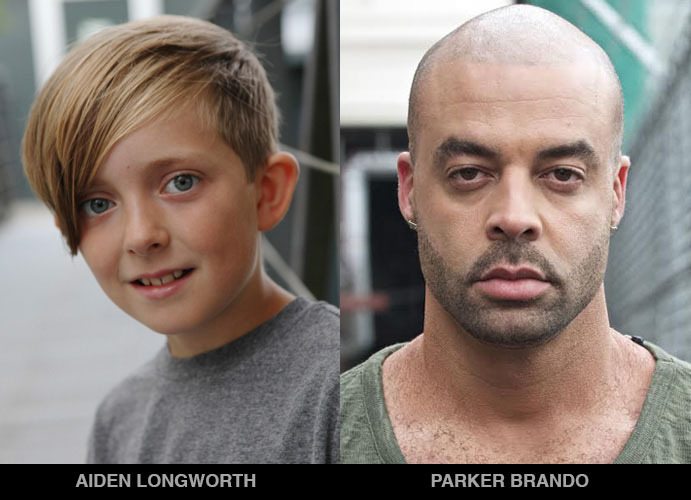 Aiden Longworth and Parker Brando will star in BBC America’s “Opus”. 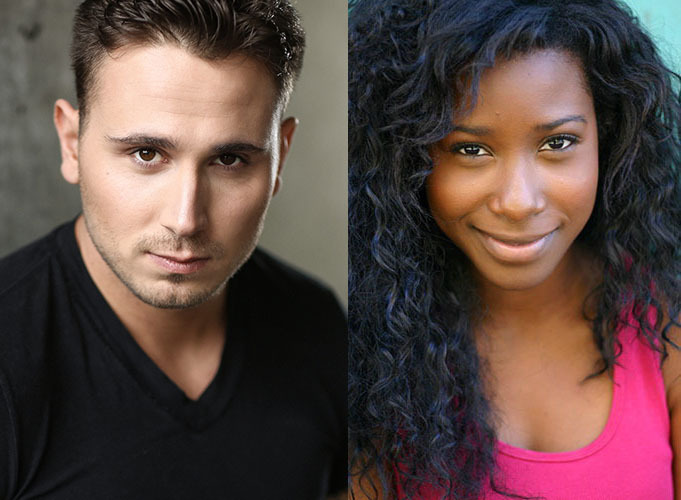 Samuel Barnett will star in the title role, Elijah Wood is set as the co-lead, and Hannah Marks will play the female lead, Amanda in “OPUS” aka Dirk Gently, BBC America’s eight-episode series based on the cult Dirk Gently’s Holistic Detective Agency novels by Hitchhiker’s Guide To The Galaxy author Douglas Adams. 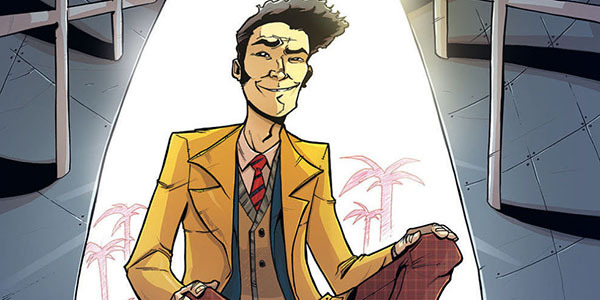 Written by Max Landis, the series is set to debut in fall 2016. Dirk Gently is a comedic thriller that follows the bizarre adventures of eccentric “holistic” detective Dirk Gently (Barnett) and his reluctant assistant Todd (Wood), as they wend their way through one big, seemingly insane mystery a season, crossing unlikely paths with a bevy of wild and sometimes dangerous characters, each episode landing them a few random steps closer to uncovering the truth. The series is co-produced by AMC Studios, Ideate Media and comic book publisher IDW Entertainment with Circle of Confusion producing. Exec producers are Landis, who wrote the project on spec; Ideate’s Arvind Ethan David and Zainir Aminullah; IDW’s Ted Adams and David Ozer; and David Alpert and Rick Jacobs from Circle of Confusion. A four-episode adaptation of Dirk Gently starring Stephen Mangan aired on BBC4 in 2010 and 2012. 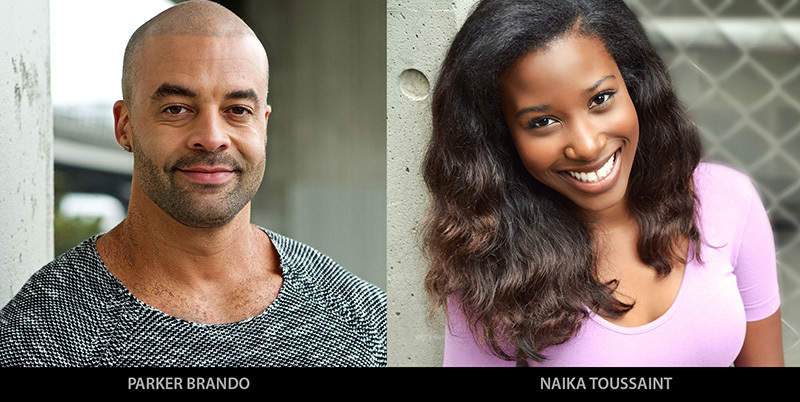 Both Tyson Bellusci and Naika Toussaint will return on final Episode 210 of season 2, of Wayward Pines on FOX Network. Executive producer M. Night Shyamalan brings Blake Crouch’s best-selling trilogy of novels, “Pines,” to life in this psychological, mind-bending thriller about a mysterious small town in Idaho called Wayward Pines. 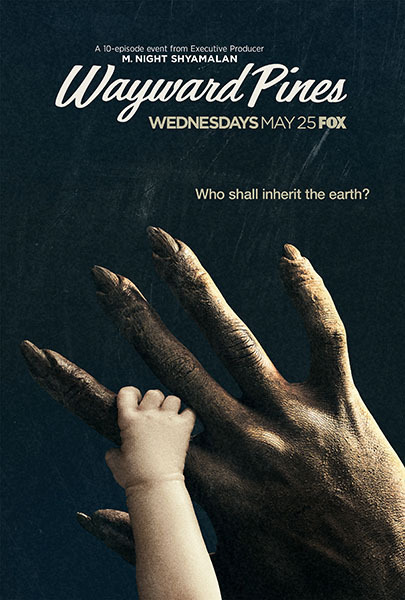 Visitors and natives of the unusual town struggle to understand the complex origins of Wayward Pines, what the town really is — and if there is a way to get out. As explosive and shocking events unfold, it becomes clear that a civil war is emerging, and that the human race is in danger. Season 2 starring Hope Davis and Matt Dillon.